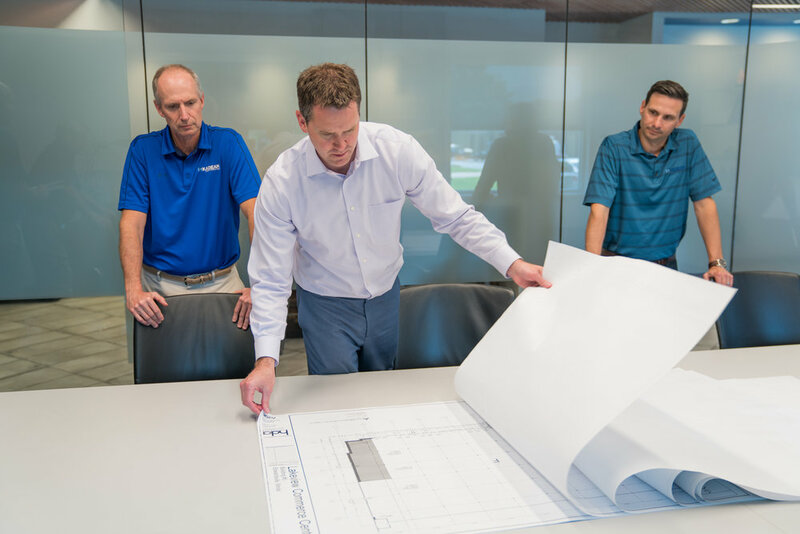 As a trusted partner for over 50 years we're ready to tackle the challenges of your next project head on. We'd love to start a new plan with you and build that relationship we have become known for. Not only do we want you to know us as that trusted partner but we're ready to set a new benchmark for all of your future work.